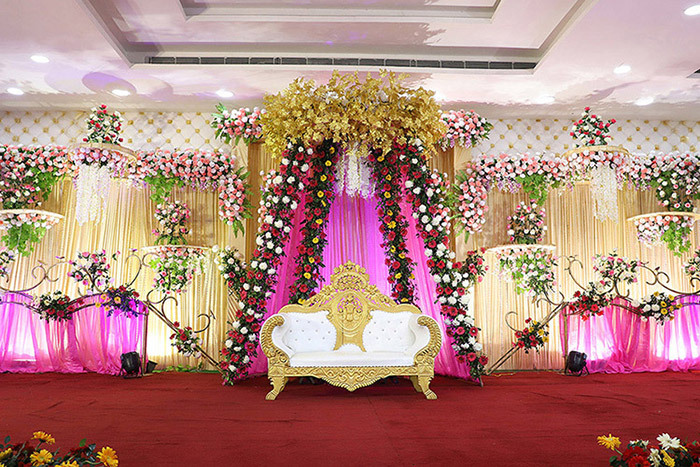 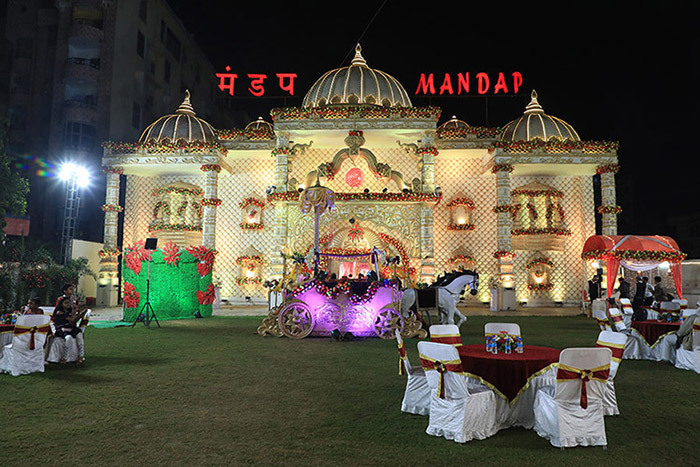 Mandap Wedding Banquet Hall is one the most beautiful and gilded Banquet or Wedding Venue in Patna, available for both private as well as Corporate Parties in Bailey Road Patna. 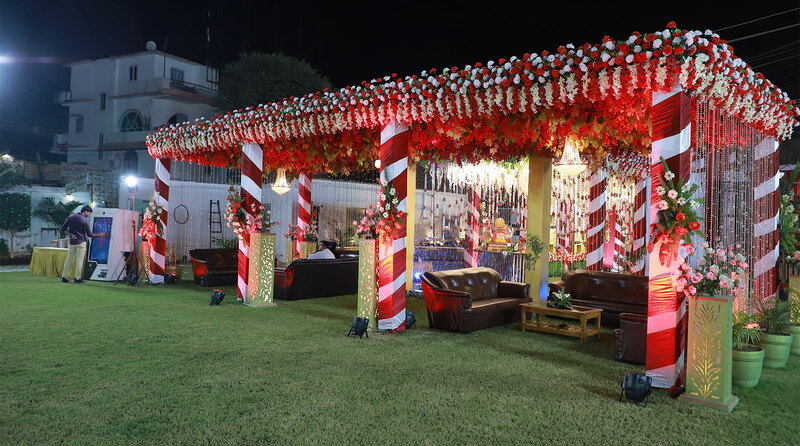 Our exotic Banquet Party Hall in bailey road Patna is in demand for Wedding, Receptions, Birthday Parties, Engagement, Corporate Events and plenty of other special occasions. 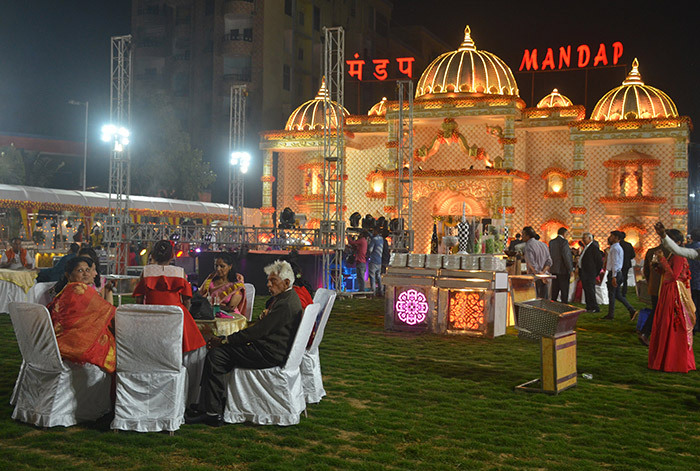 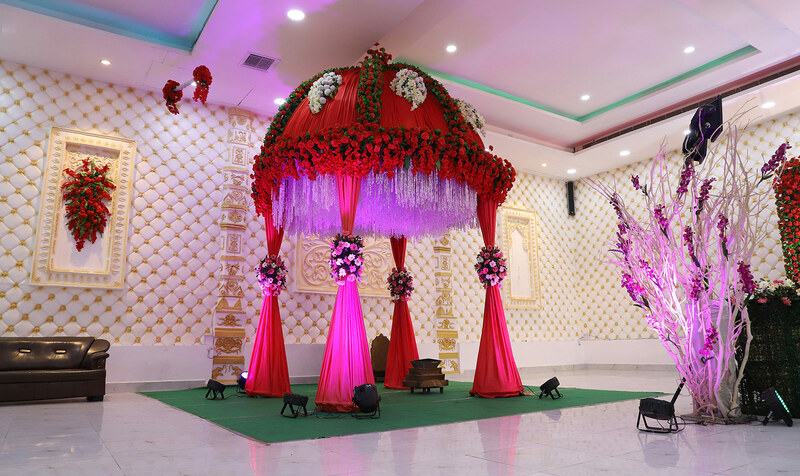 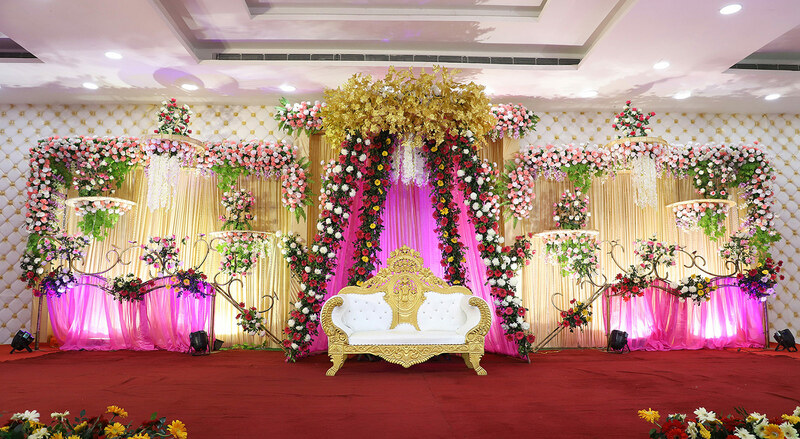 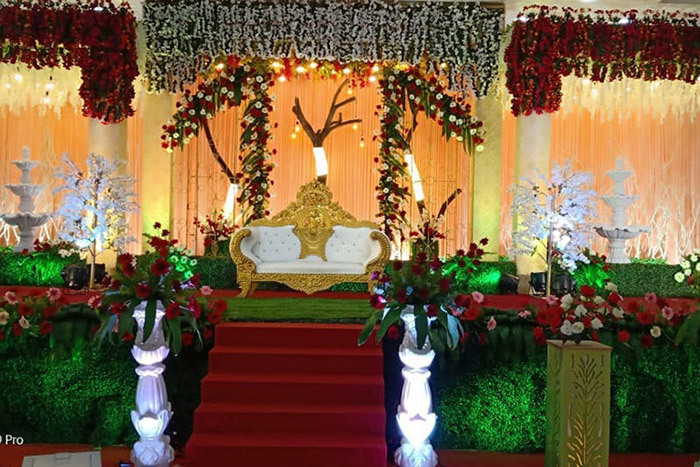 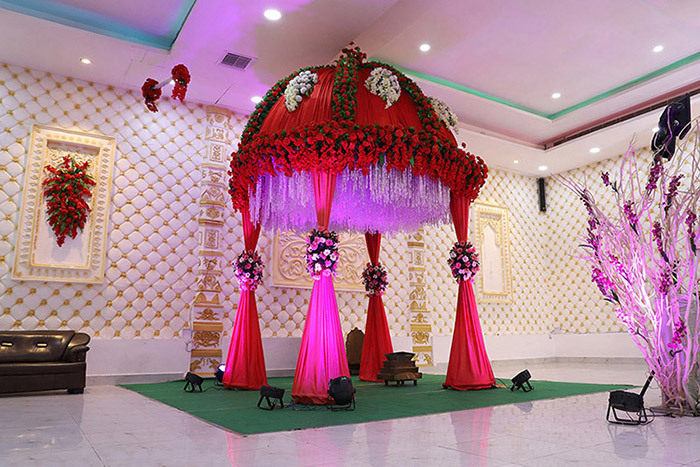 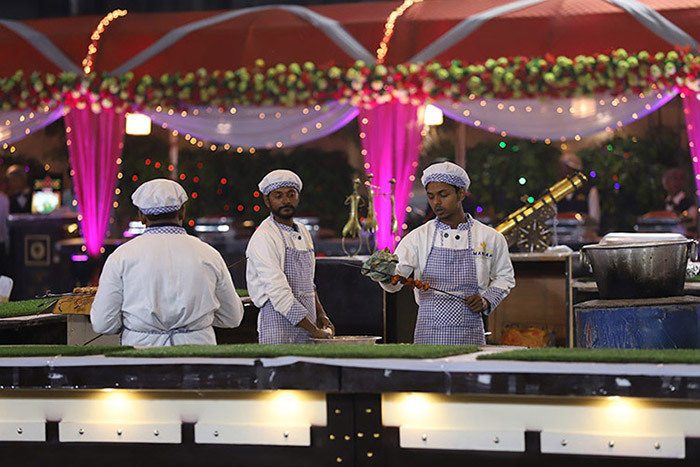 We believe that everybody needs to celebrate they're special operate at associate in nursing esthetically pleasing that’s why Mandap Wedding Banquet Hall is there in Patna, a tremendous place to prepare your events within the very best manner. 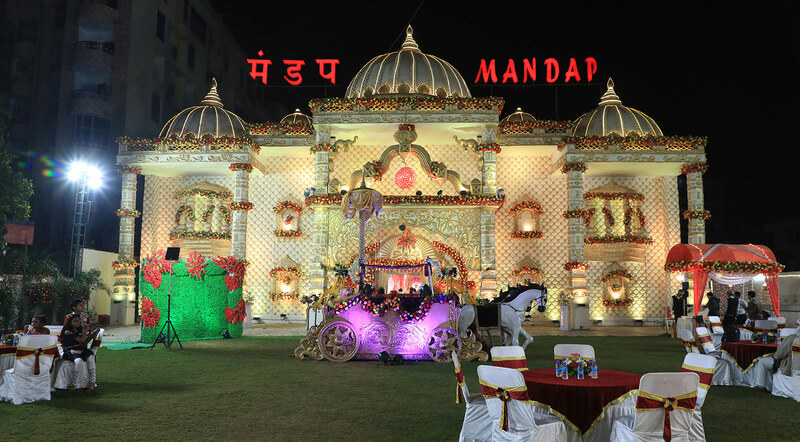 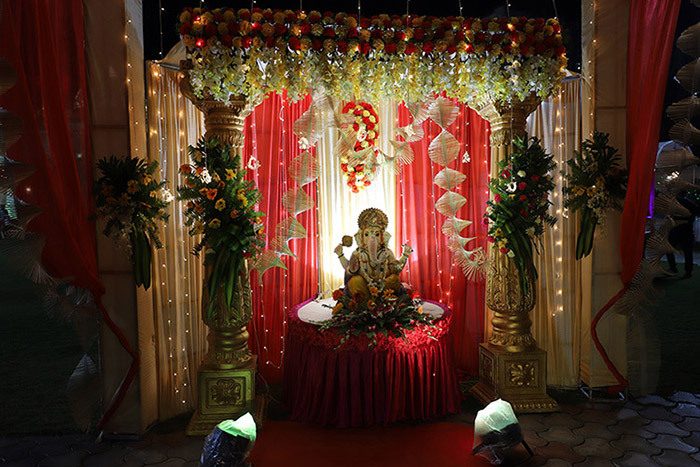 The Mandap Wedding Banquet Hall is centrally located in Bailey Road, Gokhula Path, Opp. 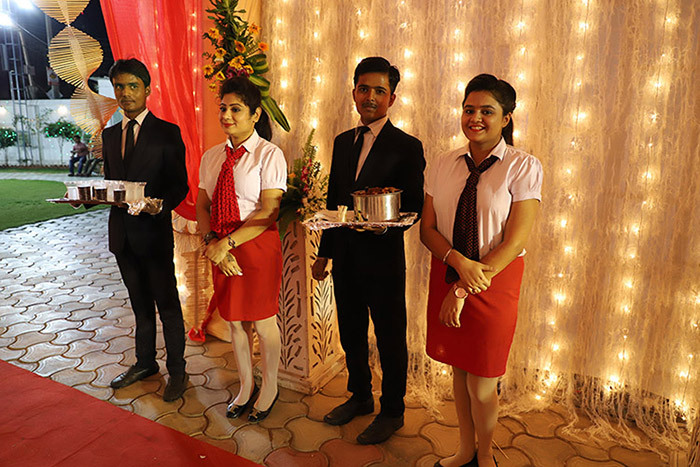 Vatika Premier Hotel, Patna - 801503 and is only 5 km away from Jai Prakash Narayan Airport and 10 km from Patna Junction. 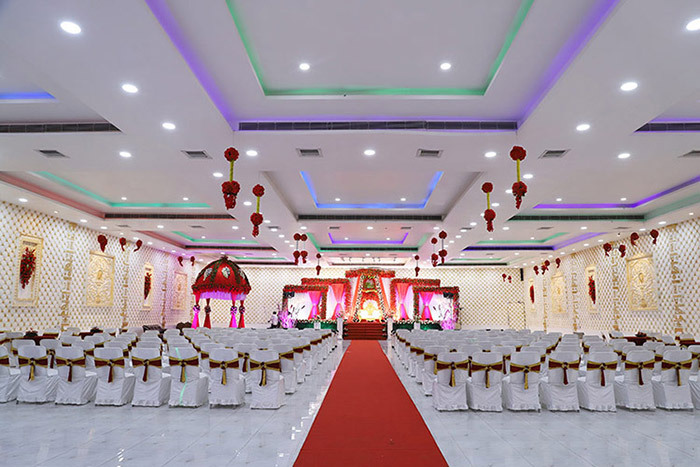 The Hall is accordingly designed that it is divided into smaller sections to cater the gatherings of a 500 to 3000 persons, though still carrying constant luxuriousness as of a royal court. 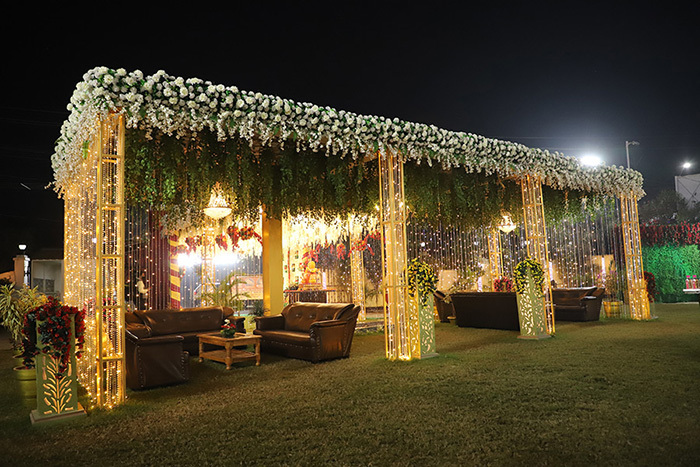 The adept designed Region Banquet Hall of Aprx 35,500 sq ft. space with royal look finely crafted high ceilings, vast fascinating lighting fixture and a amidst lush inexperienced sprawling field space at the entry.